With nearly 40 years experience in the railway industry we have become one of the foremost suppliers of electronic power converters which comply fully with the particular requirements and specifications relating to electronic equipment used on railway rolling stock. 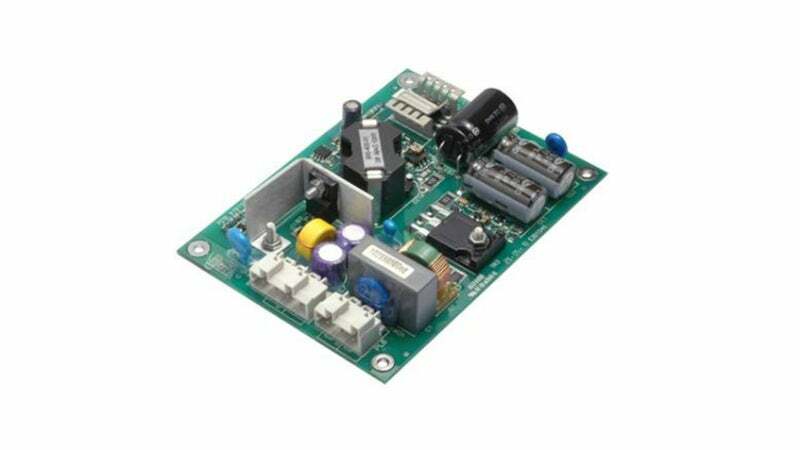 Our products are high-specification, reliable, rugged and cost efficient switch mode DC-DC converters, AC-DC converters and DC-AC inverters, generally within the range of 5W to over 1kW. Our converters and inverters are used in a wide variety of customer-specified applications, including LED lighting, communications, engine management systems, passenger information systems, ERTMS, Wi-Fi and fire protection systems. Martek Power has a global reach with offices in the UK, France, Germany and North America. Other countries are serviced by a comprehensive and highly competent network of representatives and distributors. Our extensive Powertron® range of standard railway converters is supplemented by a comprehensive custom-design capability which can provide prototypes and production units at very competitive prices whilst maintaining the commitment to quality and reliability that the rail industry demands. At Martek Power, we are dedicated to technical excellence in our products, to serving the needs of our customers, and satisfying the expectations of our staff. We are also committed to maintaining a competitive edge and a strong presence in our chosen market place. Martek Power Limited is a member of the Railway Industry Association. Recent contracts have included NR Cambrian line upgrade, Bombardier new rolling stock for LUL, Alstom TGV rolling stock and NR GSMR radio upgrade.